Community monitoring for accountability in health refers to the systematic review of the availability, accessibility and quality of health services against specific government commitments/standards. It is a participatory process carried-out by citizens themselves that includes research, advocacy and social mobilization-with the purpose of bringing changes in services and equitable distribution of resources. Participants in this workshop were introduced to methodologies, tools and approaches around community monitoring and had an opportunity to learn through case studies from Africa, Asia and Latin America. 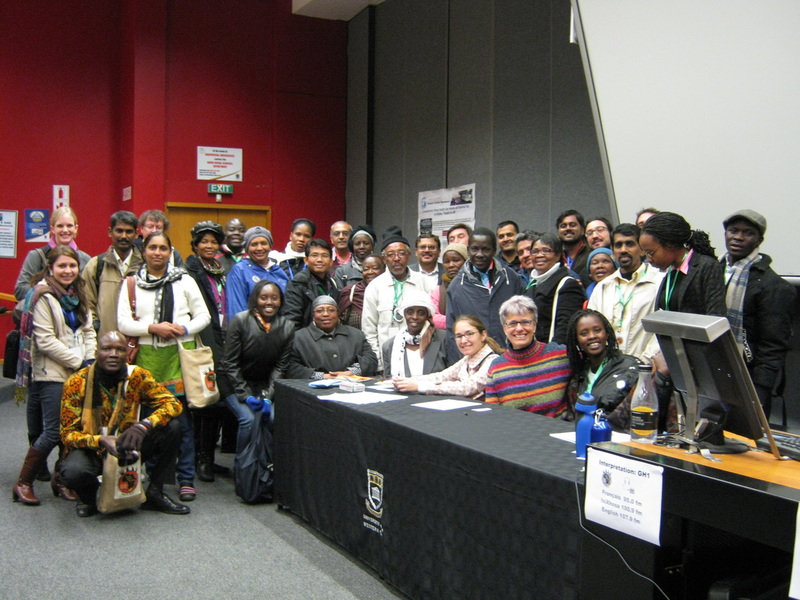 Participants also had the opportunity to engage with an existing community of practice devoted to the field of community monitoring.